We’ve got great news for you! 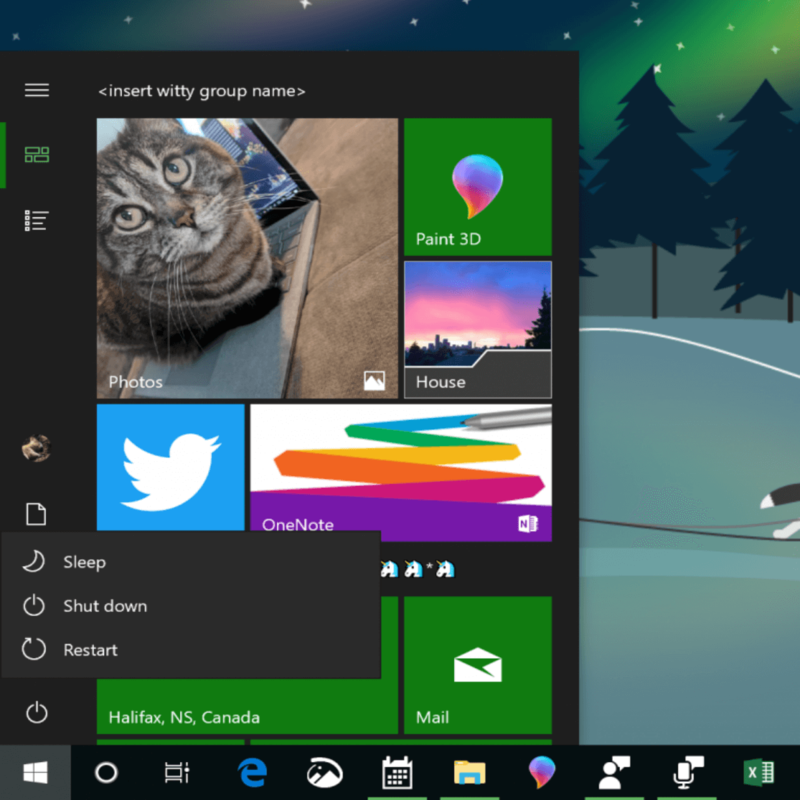 Microsoft has just released Insider Preview Build 18290 in the Fast ring. Let’s have a look at some of the exciting new features coming to a computer near you soon. To be honest, I thought the updates in Build 18282 were a lot more significant, but we can only work with what we have got, so let’s start with the new menu. The power and user menus in start are getting a facelift, which includes adding more icons to make identification easier. You can see how the new menu looks in the image above. 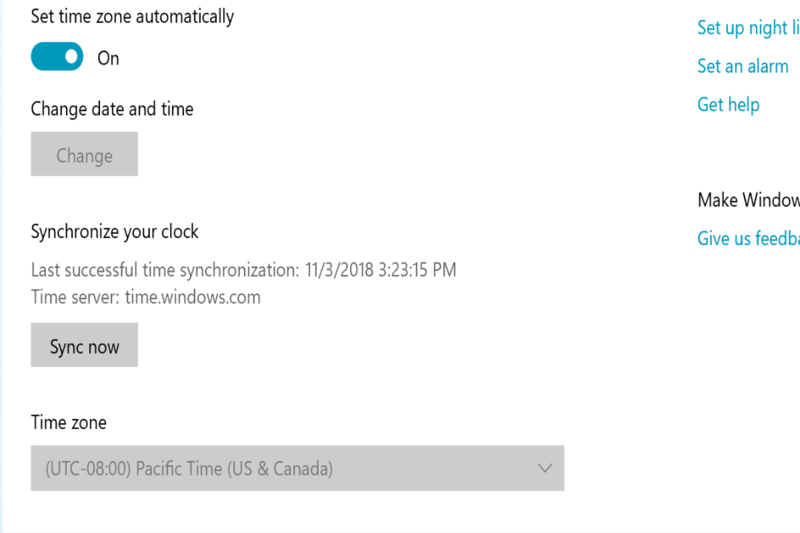 I used to have a laptop whose clock was completely out of sync. I could never work out why but I used to work on a website that required my laptop clock to be synced with the server time of the website. Used to cause me no end of grief. Obviously, I was not the only one because in the future, users with the same sort of issue will be able to sync their clocks manually. It will be able to keep track of your tasks using Microsoft Mail & Calendar and Microsoft To-Do. 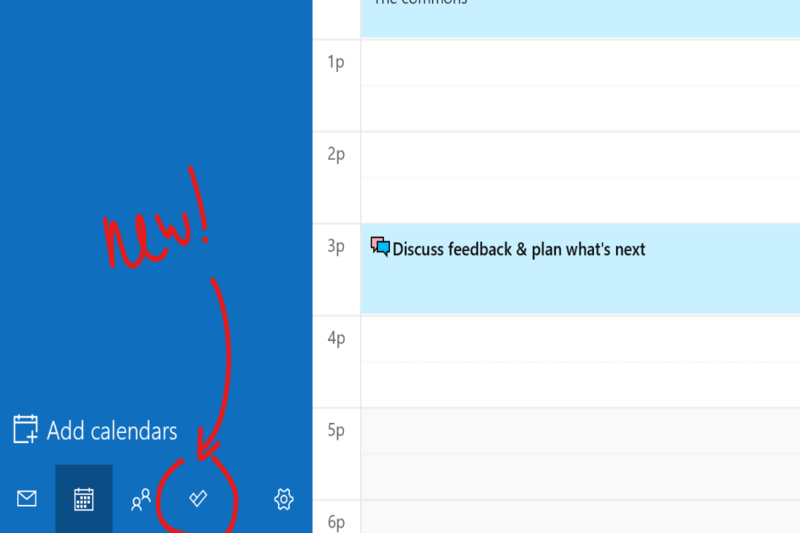 When you next update your Mail & Calendar App, you will see a little ‘tick’ at the bottom of the app. This will allow you to seamlessly swap between the Calendar app and the To-Do app. There are many more fixes and improvements and I have listed the major ones below, but there are a few more that stand out for me. Microsoft is working to improve the Cortana and Search experience. Good luck with that. If you are into using your microphone, there will be a notification in the System Tray telling you which app is using the mic. Finally and still in the System Tray, if your computer needs to reboot, there will be an orange notification icon. Here are a few of the main points of this Insider update. There are also quite a few known issues, which is good because it means we won’t get them. I won’t put the ‘known issues’ here, but if you want to check them out, follow this link. And there we have it. As I said, I think the last update had more interesting features, but it is still exciting to see what Microsoft has planned for Windows 10. Personally, I’m still waiting for the tea-making feature. Can’t think why Microsoft keeps ignoring my request.